Posted on Monday, September 15th, 2014 at 8:42 pm. This past Saturday we had the return of Floyd Mayweather Jr to the squared circle. Thirty-seven years old and now a veteran of forty-seven pro fights, Mayweather Jr participated in only his second rematch fight of his career when he gave Argentinean Marcos “Chino” Maidana another go around at the MGM Grand Arena in Las Vegas. After a close first fight where many saw Maidana give Mayweather his biggest challenge since perhaps the first Jose Luis Castillo fight, this time Mayweather did exactly what many experts predicted, not much fighting but more moving and holding on his way to a wide unanimous decision over twelve rounds. With the win Mayweather Jr retained his WBC and WBA welterweight titles as well as the WBC super welterweight strap. Besides the fight not living to expectations or by predictions made by both Mayweather Jr and Maidana, the only other news worthy point of the fight was the alleged bite of Mayweather’s left hand by Maidana. Obviously Maidana denied it despite Mayweather Jr showing some small abrasions on two of his fingers during his post-fight interview with Showtime’s Jim Grey. What is probably going down in history more than the fight or the bite is the horrible under card that led up to the Mayweather vs Maidana fight. The best fight of the night was technically not part of the PPV card. Two-divisional champion Humberto Soto upset the apple cart as he out-boxed brawler John Molina Jr over ten rounds in the light welterweight division. What came after was absolute dreadful. Spent bullet Alfredo Angulo might have been given a dreadful farewell to the elite level of the sport when he was easily beaten by almost unknown James De La Rosa. De La Rosa participated ages ago in the boxing reality series The Contender. Al Haymon’s plan of finally getting a member of The Money Team besides Mayweather Jr a title worked when Mickey Bey was awarded a unanimous decision over IBF lightweight champion Miguel “Titere” Vazquez. Vazquez, who shockingly was recently signed by Haymon himself, might have done enough to keep his title but with a career high payday of $450K, it was almost made public that he was given an early retirement payout since it will be a long time we will see the hard-to-watch Vazquez on a major televised card anytime soon. In the semi-main event, Leo Santa Cruz had no problem in quickly dispatching Manuel Roman in the second round with a quick jab followed by a right hand to the chin. 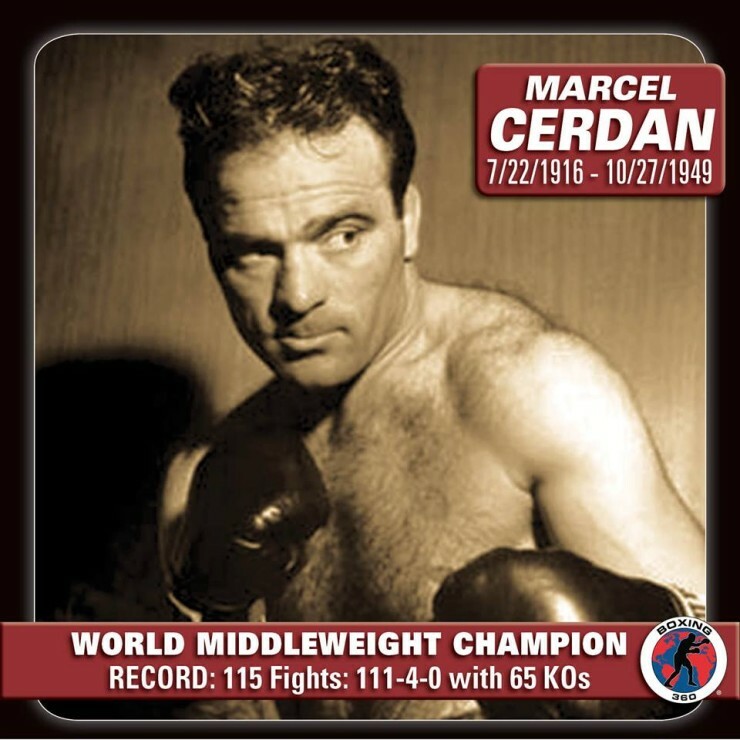 The fight surprisingly was for the WBC super-bantamweight title despite Roman’s last fight was a scheduled a six rounder. Surprisingly, without counting the Soto-Molina purses which totaled $275K, Mayweather, who acts as his own promoter, paid nearly a whopping $37M. That is almost a million more than the first Maidana fight. Those two figures include his guaranteed purse of $32M. The first had much better fights like Khan vs Collazo and Love vs Periban as well as the always entertaining Adrien Broner. 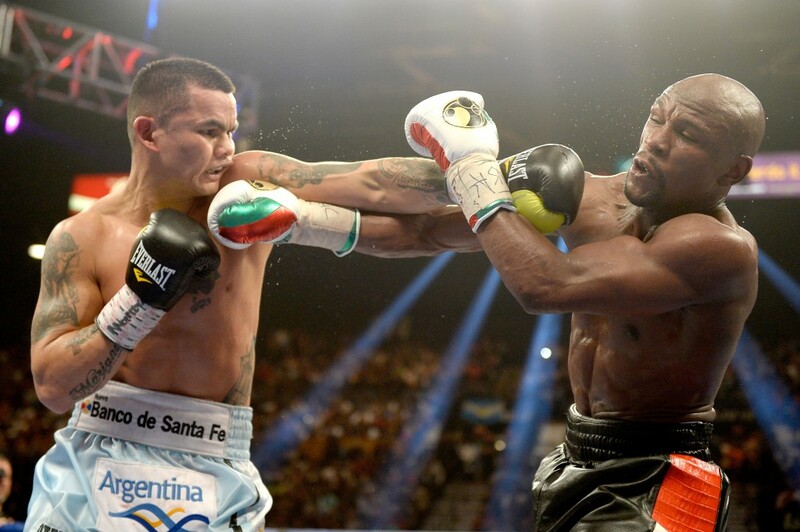 WHO WILL LAND ON MAYWEATHER-MAIDANA DATE? THE SAME “MONEY” MAYWEATHER BEFORE..